We love a bit of Italian indietronica. Born surrounded by Turin, and now residing in the city of Milan, singer/songwriter GINEVRA uses conflicting atmospheres of these two worlds to create exposing music with no obvious path. ‘Forest’ is about love and is out now via Factory Flaws. 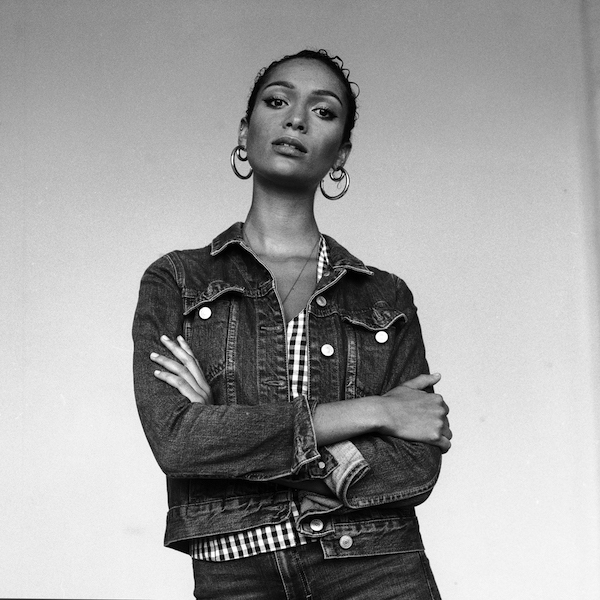 With comparisons to soul heavyweights, Jessie Ware and Jorja Smith, it’s difficult not to stop and listen to London-based Billie Black. Taking a slightly different direction to her former releases (including those with Mura Masa), Billie’s ‘After All’ has strings and delicate vocals, perfectly showcasing vulnerability, passion and desire. Her new EP, ‘The Last Time’ is out now. People need to stop driving and taking selfies. Look at the road, take in the scenery and put this track by Paul Cook & The Chronicles on. 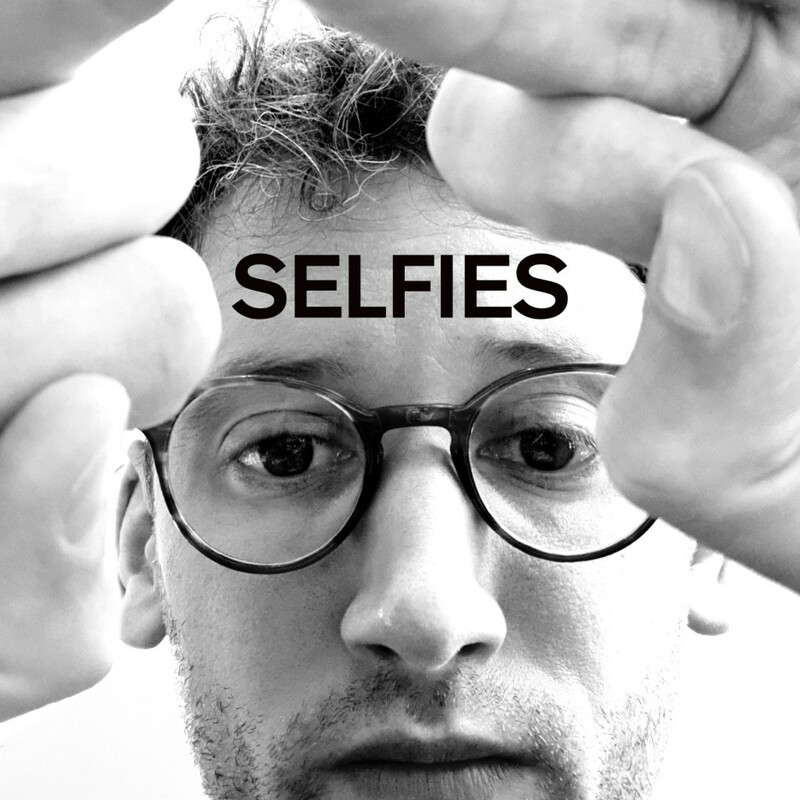 Inspired by a road trip, Cook wrote the slow-drive track, ‘Selfies’ over a 24 hour period during the heatwave in London in 2018. Expect a new full length in 2019. 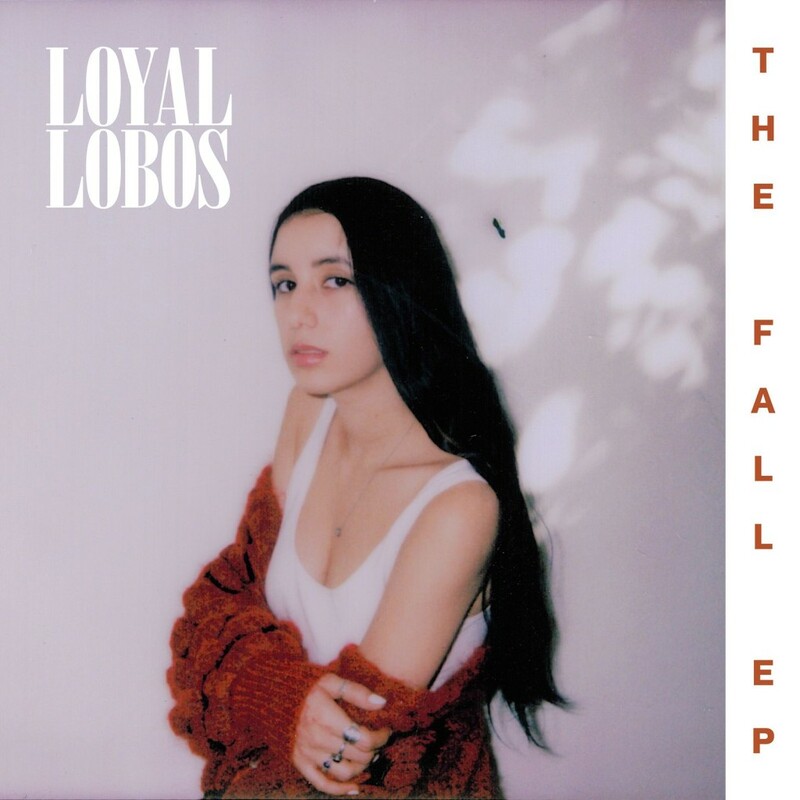 Loyal Lobos is stripping away her ego and embracing the sadness in ‘Burn’. The Los Angeles-based singer and songwriter crafts raw, alt-folk songs that break convention, imbued with a hazy melancholy. 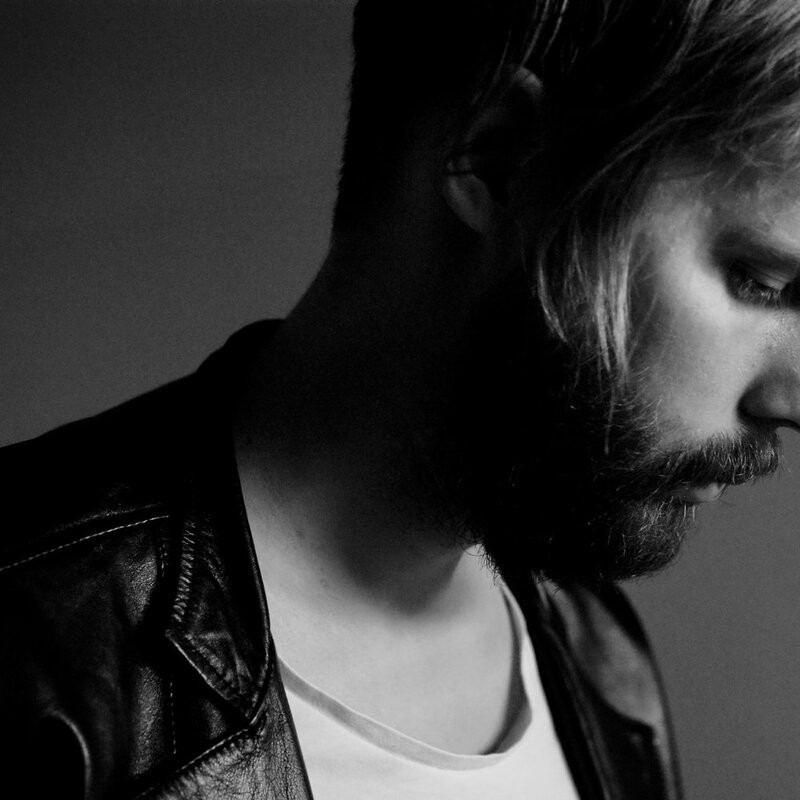 Swedish solo act Rain on Monday shares ‘Fever Dream’, a song about a couple on the run from daily responsibilities. 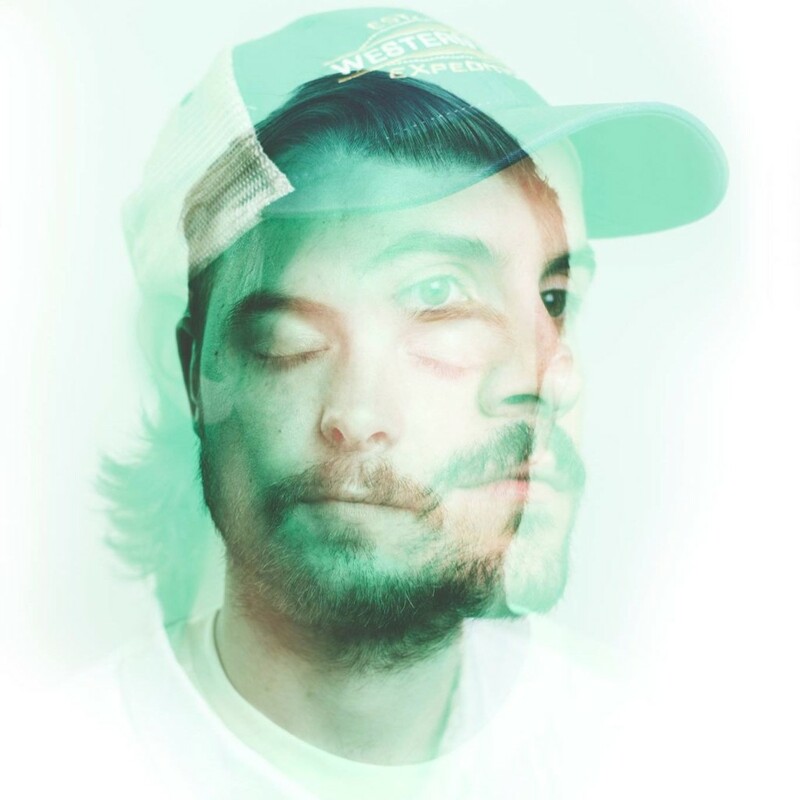 The song has dreamy and husky vocals laced in washed out lo-fi, retro futuristic sounds. Perfect for a lazy Sunday afternoon. 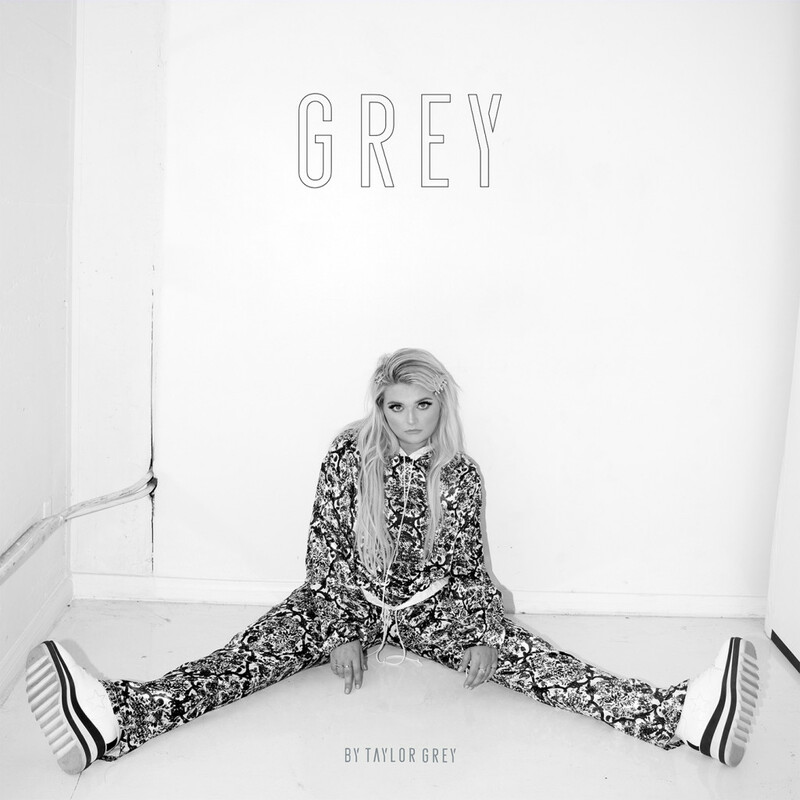 Twenty one year old Taylor Grey is getting poetic in her new single ‘Heathers’. With pop melodies, this girl reminds us of an early VÉRITÉ, using songwriting as a form of therapy and a way to empower the younger generation with her vulnerability. 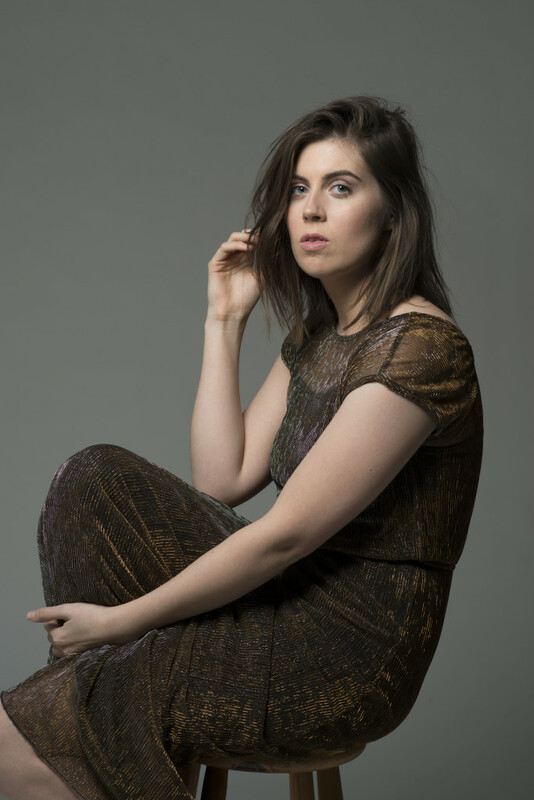 Introducing young singer songwriter Bryony Dunn. Her new single ‘I Can’t Look Away’ addresses the positive effects of a romantic interest in a blissful manner. Citing her main influence as being Christine and The Queens, we also sense a huge influence from Marina & The Diamonds in the tone of Dunn’s music as well. 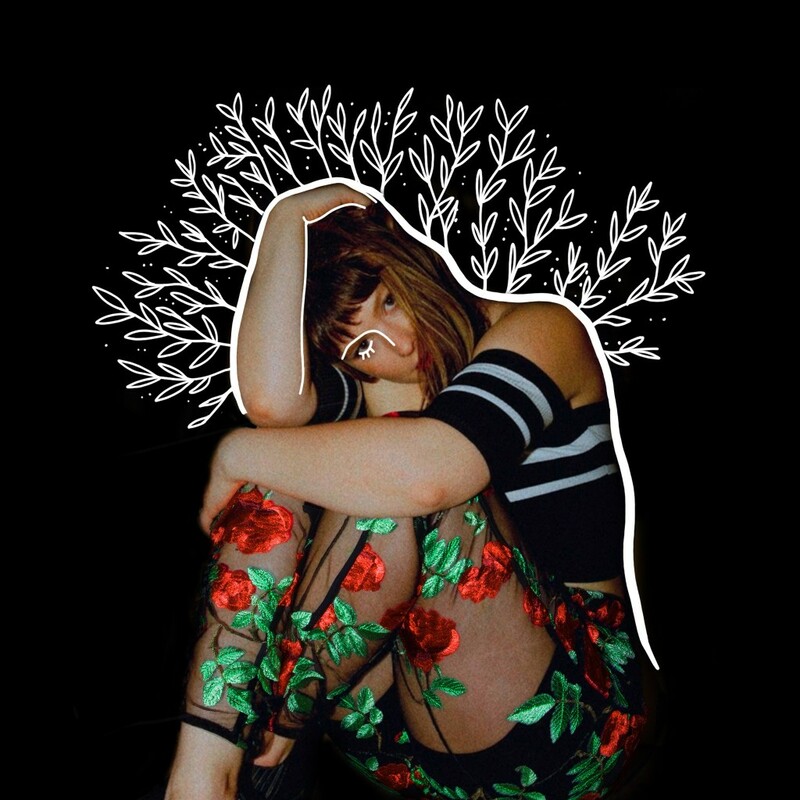 Surprisingly, we’d not heard of Nashville-based singer/songwriter, Daniella Mason, before today, and quite frankly, we are blown away by her talent for crafting beautiful and intelligent pop music. A journey of loss, Mason’s new record stands as one of four EPs that she’ll be releasing over the course of the next year as part of her State of Mine sound series. Each album — Emotional State, Physical State, Mental State, and Spiritual State — will explore the different parts of our humanity that we tend to suppress and have difficulty embracing. 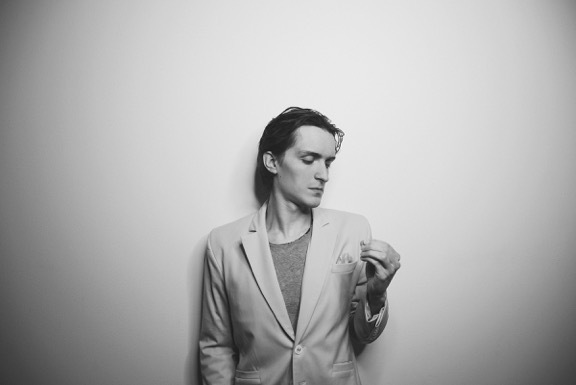 Charlee Remitz creates synth pop full of big dreams. 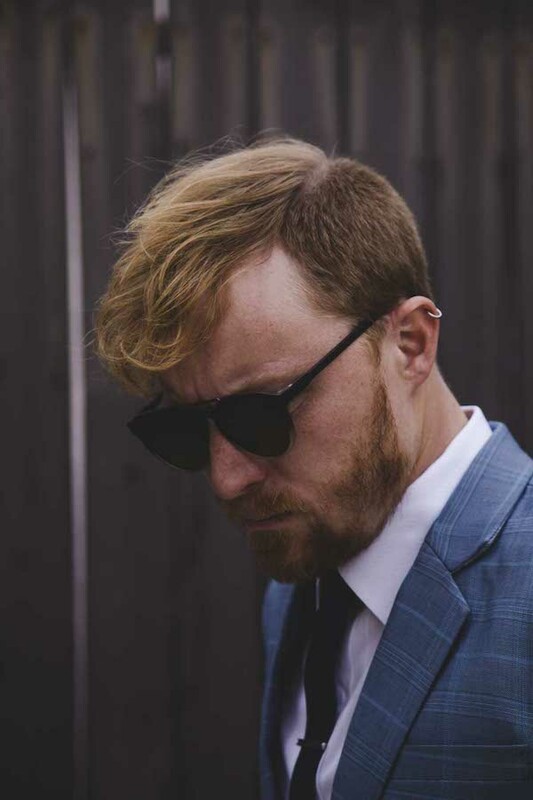 Having recently moved from Nashville to Los Angeles, the singer/songwriter’s music shines. Her new single ‘Forever Like This’ has lashings of 80’s inspired synths and breakaway vocals that tell a story of the first flashes of love. It is the third single from her upcoming sophomore album, ‘Sad Girl Music’, out on 9 November. CUB blends pop and dance sounds. 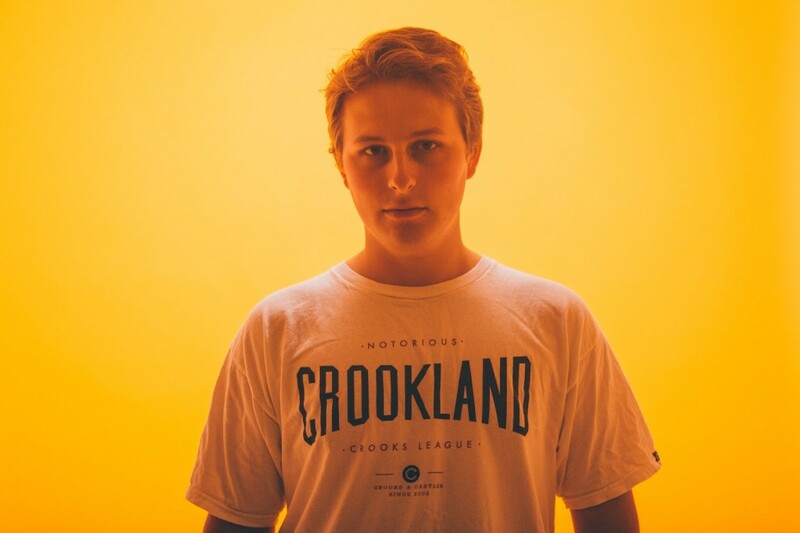 We featured his new single, ‘Obsessed’ featuring Clara Hurtado, not that long ago and he’s come back with a lively new video for it. These two don’t take themselves too seriously, which is pretty refreshing. If you follow CUB’s Twitter you will see more videos of him and Clara goofing around. Australian band Cool Sounds ooze a breezy swagger, with a tad of fun awkwardness. The video for their new single, ‘Cassandra’, is an uncomplicated, rollicking riff-driven track, with a distinctly live feel. 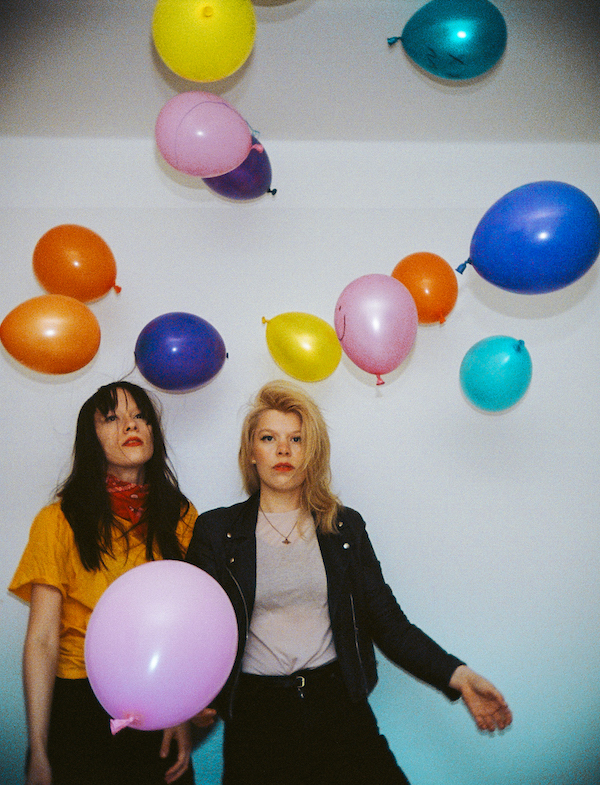 Finnish sister duo LCMDF release ‘Waterfalls’, taken from their ‘Sad Bangers’ album, out now. Don’t be misled by the ironically positive pop keys and resulting euphoric climax in ‘Waterfalls’, as this is an ode to Generation Y, the modern day “baby boom” generation who were born in the 1980s and 1990s…and the ones who struggle in today’s society. 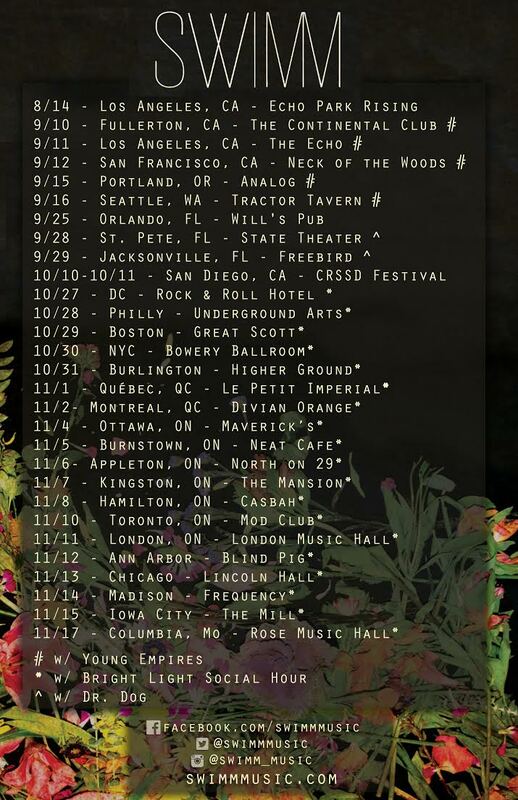 Newcomer YOUTH (aka songwriter and producer Steven Mudd) is also one half of the critically acclaimed indie-pop duo, Golden Coast. His debut single ‘Fire’ is energetic from the get go, with a steady drum beat and finger clicks throughout, perfectly blending with the anthemic feel of the song. Is 9 your lucky number? We’ve received some great submissions this week. “When your lips are too thick to speak, sing”. What a great motto to live by. 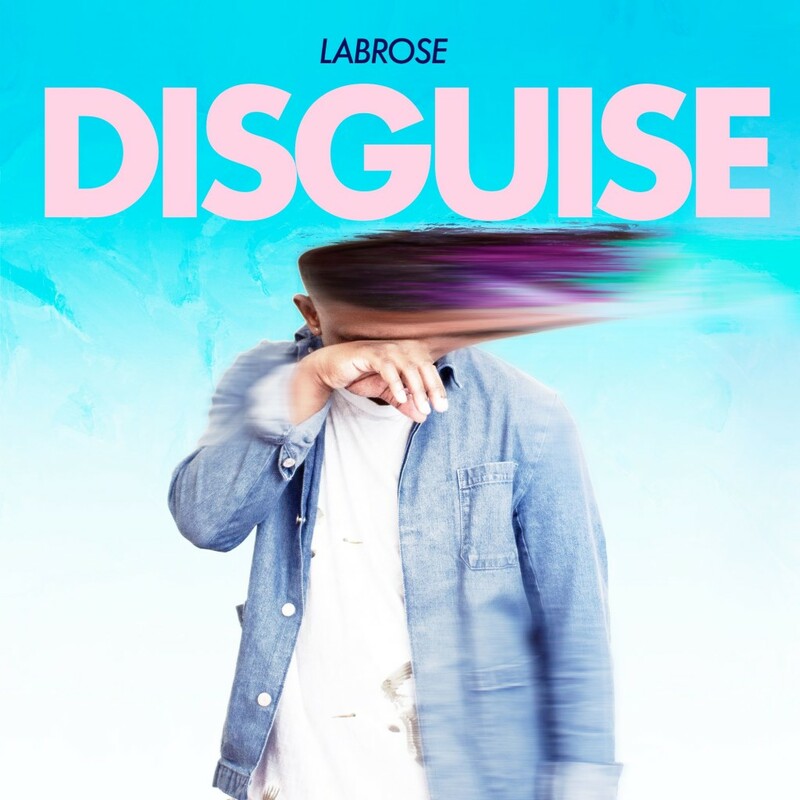 Meet the writers behind this line, Labrose – a UK/US producer/singer/songwriter duo who create delicate electronica. Ironically, their new single ‘Disguise’ is left wide open with a stripped back approach, giving perspective to the complicated nature of both love’s beauty and its toxicity. Pure bliss. It’s out now on PM Recordings. Step aside ladies, Trondheim-raised / Oslo-based Norwegian solo artist ARY has arrived. Her new single ‘Already There’ is ARY’s first attempt of a pop song, and it completely works. Pulsating synths worthy of club status and ethereal vocals, you won’t want to stop listening to it. It’s out now via Petroleum Records. 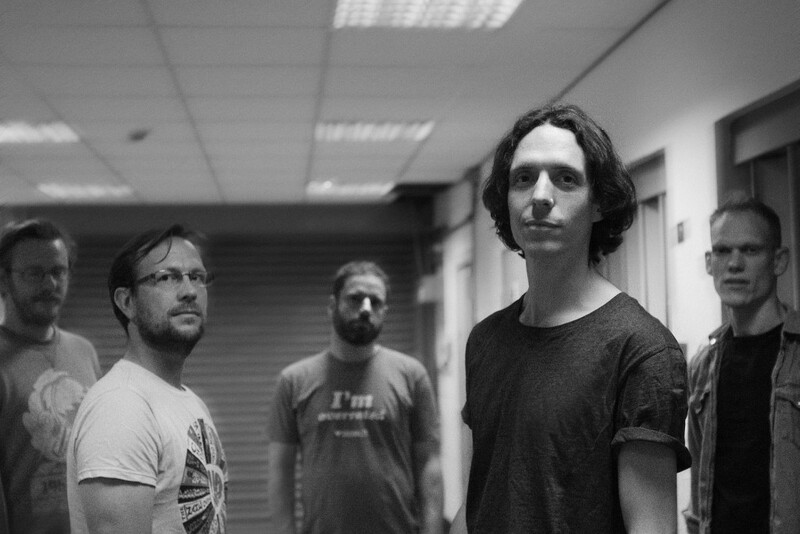 Leeds-based five-piece Vessels share robust new single, ‘Deeper In A Sky’ featuring Harkin (aka Sky Larkin’s Katie Harkin), taken from their upcoming new album ‘The Great Distraction’ out on Different Recordings. 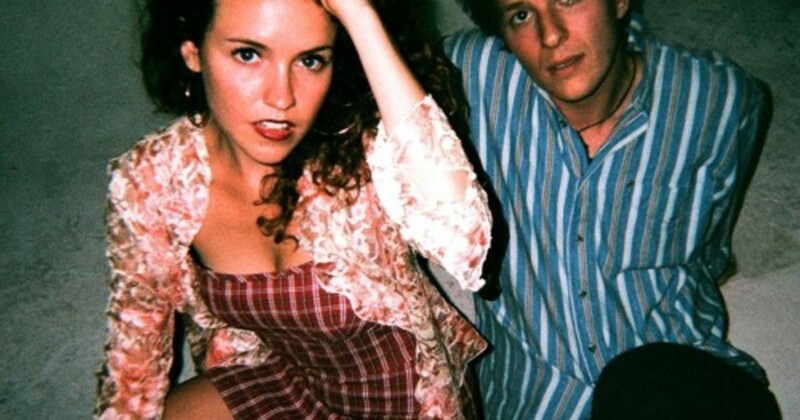 US duo Child Ivory create uplifting music with a melancholic pinch. Spacious vocals and a catchy AF guitar riff guide the dreamy ‘Angie’ through to our ears. Lovely. 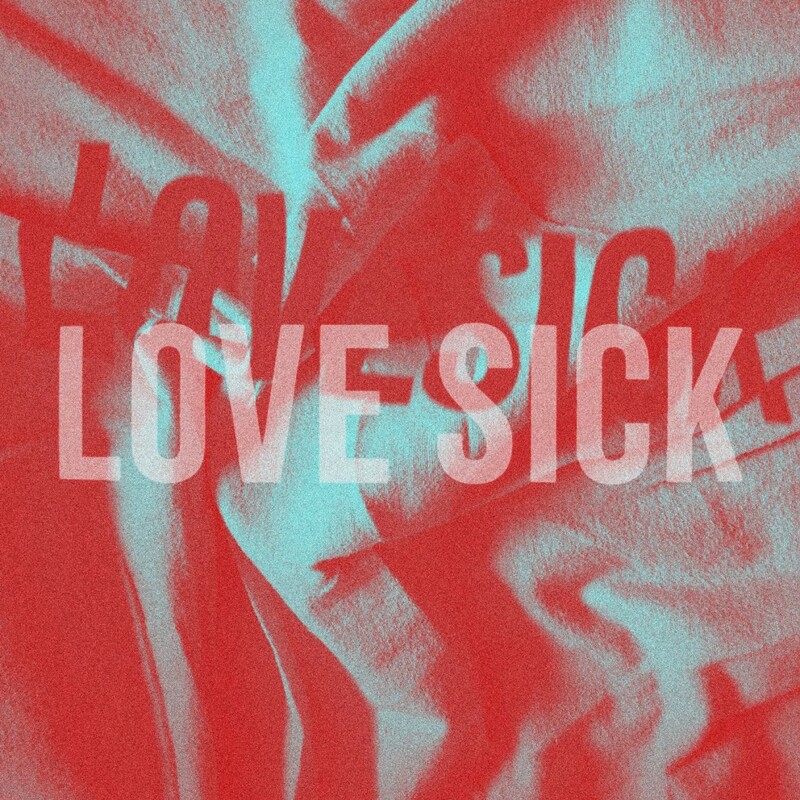 We are all love sick to some degree. Scottish girl/boy duo LOVE SICK share debut single ‘Bullet’, an ode to both heartbreak and obsession. The couple met at a work Christmas party when Julie drunkenly let slip to Shaun (who also produced in his spare time) that she always wanted to be a singer. A few weeks later the duo coincidentally bumped into each other at a train station, and the rest is cosmic pop. 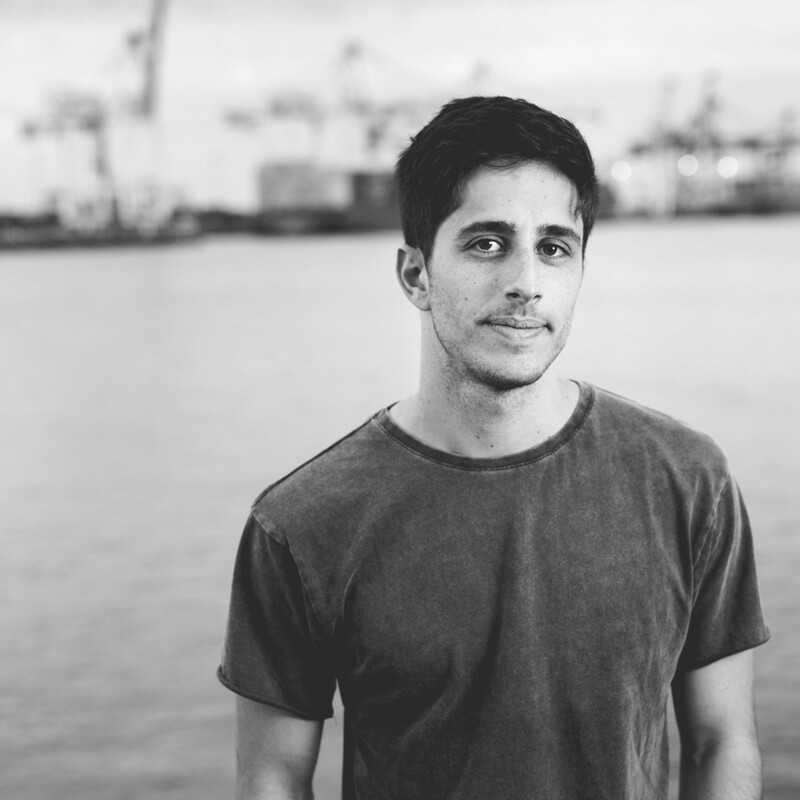 Another debut, this time from Perth-based artist and multi-instrumentalist, CAMARANO (aka Mat Cammarano). Having previous been involved in performing with bands as well as producing and recording for other artists, Mat has decided to go it alone and release ‘Ashes’. It’s a fuzzy masterpiece that would fit well in the lo-fi category, alongside the likes of Tame Impala, Big Scary or Bon Iver. 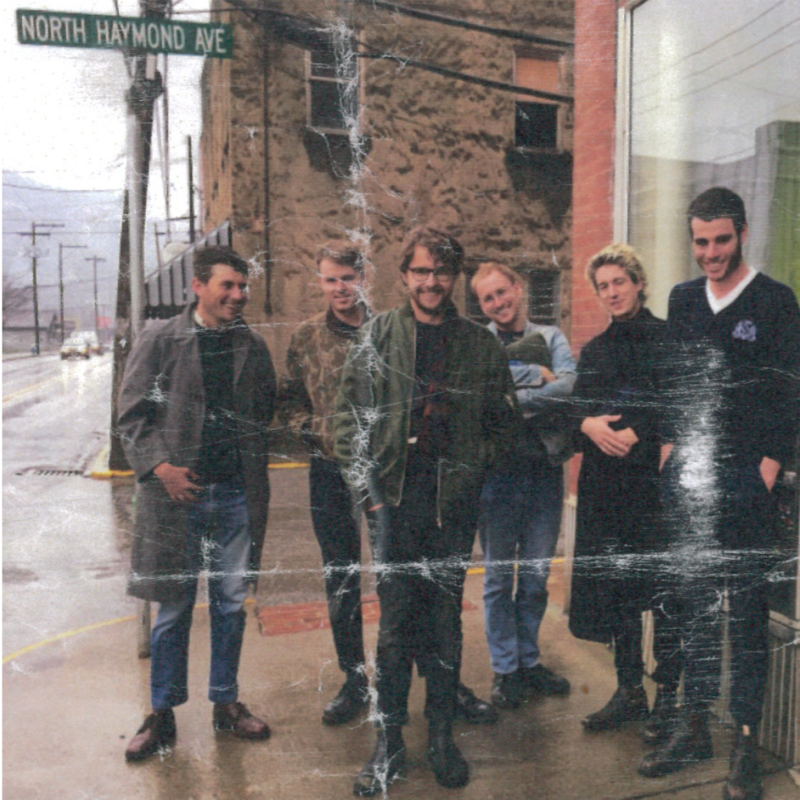 Meet Australian six-piece, The Ocean Party. Odd ball pop that manages to be left of centre and still catchy enough to be a top ten hit. It should have been a top ten hit! Body Type are a great new Sydney band. We did a remix of this song which is in no way usual for us. It doesn’t beat the original. An Australian Country music legend, “the Biggest Disappointment” is taken from one of Slim Dusty’s 105 albums. We really identify with the sentiment. I instantly loved this song when i first heard it. Totally Captivating. One of my favourite songs from one of my favourite bands. We’ve covered this a few times with varying degrees of success. Curtis listens to this song in the shower every day. Curtis showers twice a day. There aren’t many songs that manage to hold our attention for 7 minutes. This is one of them. It’s a beautiful song. Our Keyboard player is missing our Australian tour as he’s in Canada. This is one of his favourite Bunnymen Tracks. We miss you Jord! 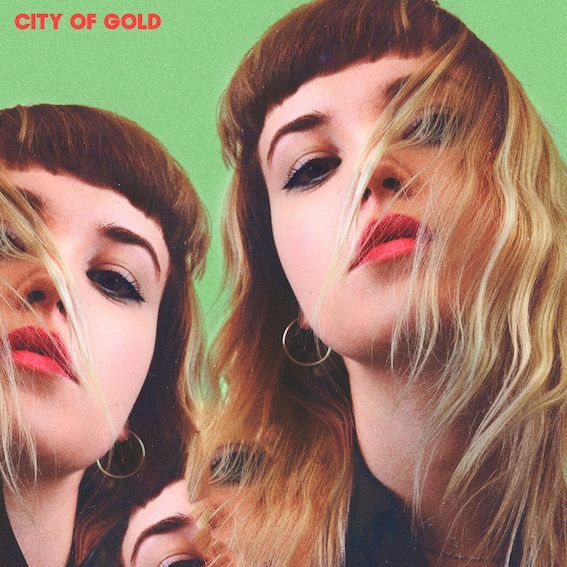 We wrote about scandi-pop project Thea & The Wild back in 2014, so imagine our excitement when we spotted her new track ‘City Of Gold’ pop up in our inbox. The bittersweet song tells of lost happiness, despite it’s 80’s inspired soundtrack of looping synths and glistening production suggesting otherwise. Geowulf are an Australian born dream pop duo comprised of Star Kendrick (vocals) and Toma Banjanin (guitar/production), who now reside in London/Berlin. Following on from their summer hit, the amorous ‘Saltwater’, is the video for ‘Don’t Talk About You’. It was shot in Berlin and watches as the couple explore the city through a hazy filtered lens. It’s out now on 37 Adventures. It’s almost the weekend, so before things go a little crazy, it’s time to reflect on the week passed by listening to the sweet, melancholic ‘Little Moment’ by Luke Rathborne. With some new awards under their belt, Tame Impala join Spanish creative collective and directors, Canada (Justice, Phoenix, Scissor Sisters, El Guincho) to produce the video for ‘The Less I Know The Better’. 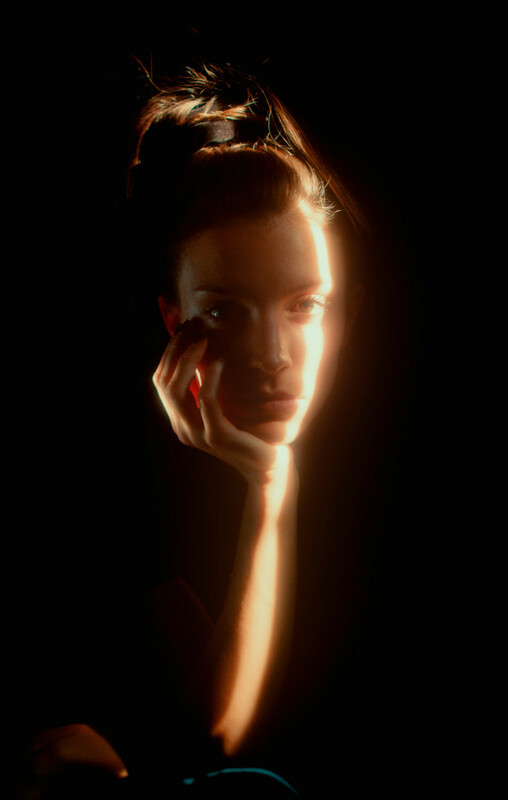 The video is an acid pop visual interpretation of ‘The Less I Know The Better’. A surrealistic explosion of colour and jealousy in the high school gym. ‘Currents’ is out now through Fiction Records. 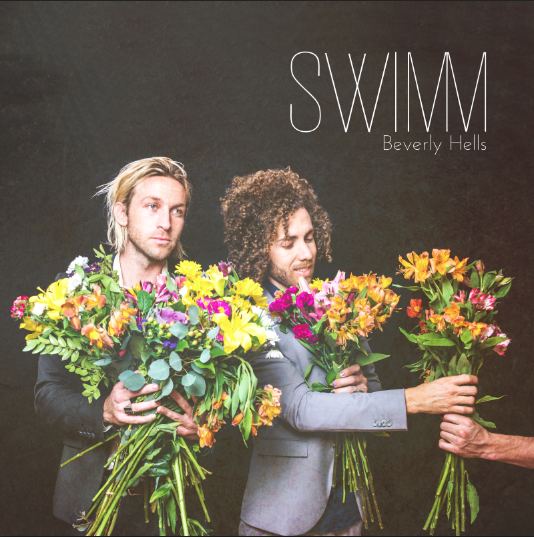 Los Angeles psych-pop duo, SWIMM, release their aptly named, ‘Beverly Hells’ EP; an eclectic array of diverse, meticulously arranged ethereal rock with huge sweeping guitars, infectious rhythms and arena-ready hooks. The ‘Beverly Hells’ EP is now on 24West Records. 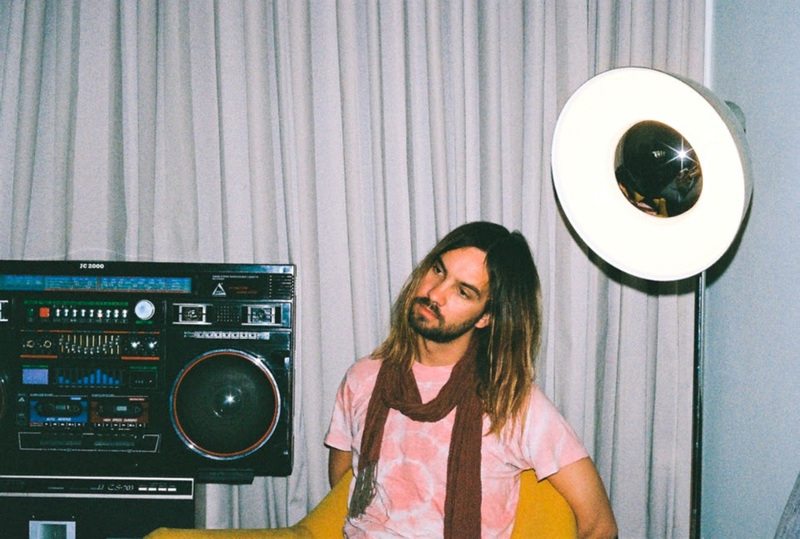 We salute a new generation of Tame Impala lovers. Following their incredible Top 3 UK chart entry, Tame Impala unveil the video for ‘Let It Happen’, taken from new album, ‘Currents’. Teaming up with English director David Wilson for a second time, this visually stunning video is a surrealist take on the transient, overworked existence of a modern day businessman.